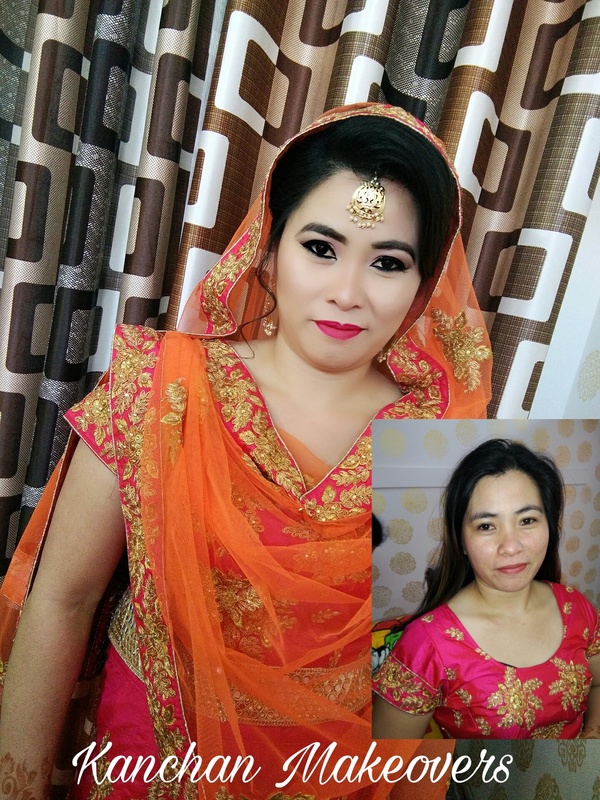 Kanchan Makeovers, Ludhiana was started by Kanchan who is a makeup artist. 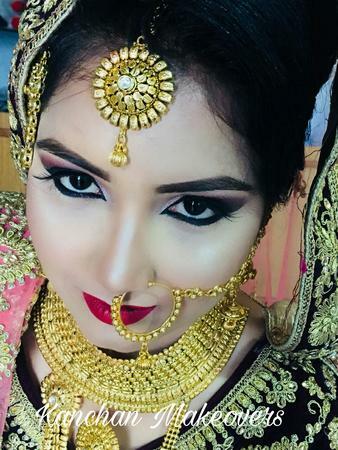 She is accompanied by a group of makeup artists who assist her with her orders. 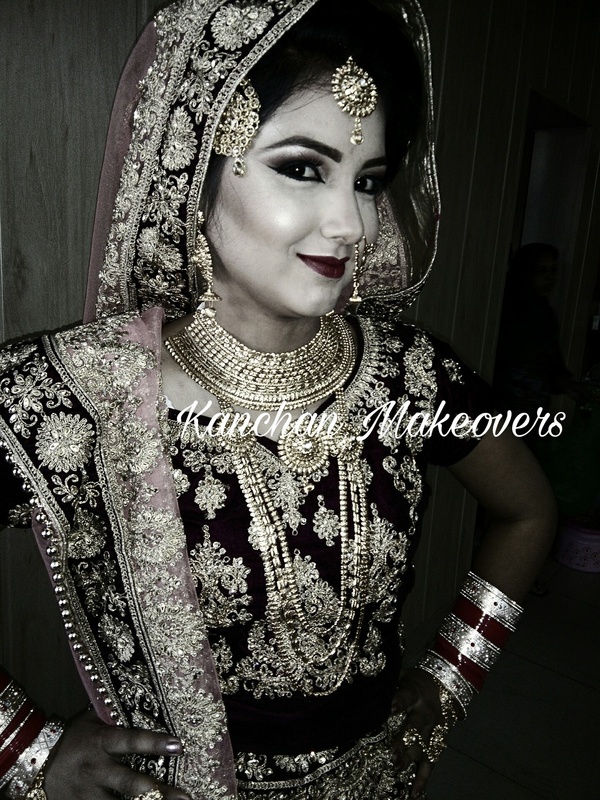 Kanchan Makeovers, Ludhiana makes you look gorgeous on your big day and you are sure to get compliments from all. 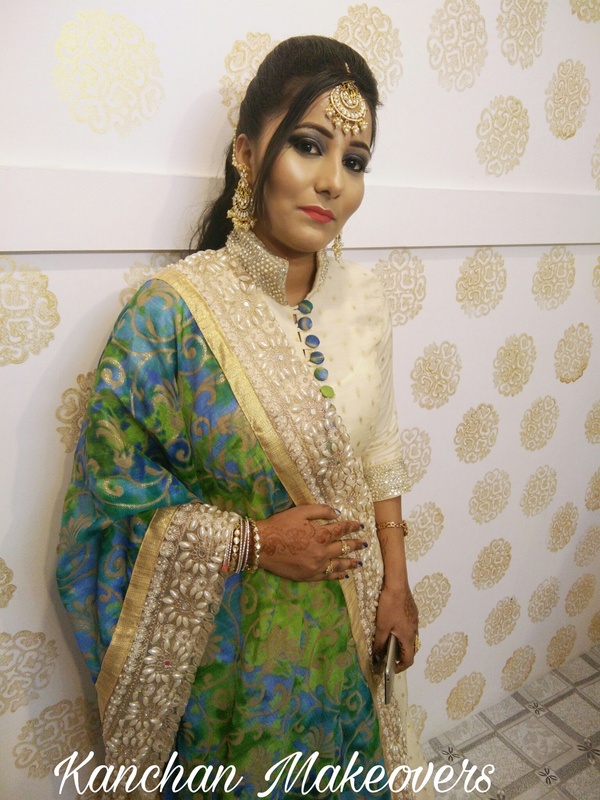 Kanchan Makeovers is a Bridal Makeup Artist based out of Ludhiana . 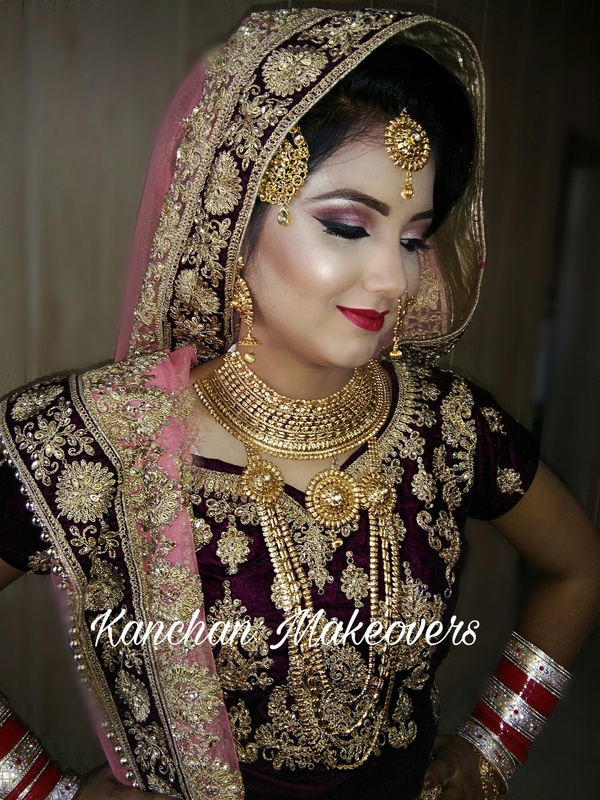 Kanchan Makeovers's telephone number is 76-66-77-88-99, address is Ludhiana. 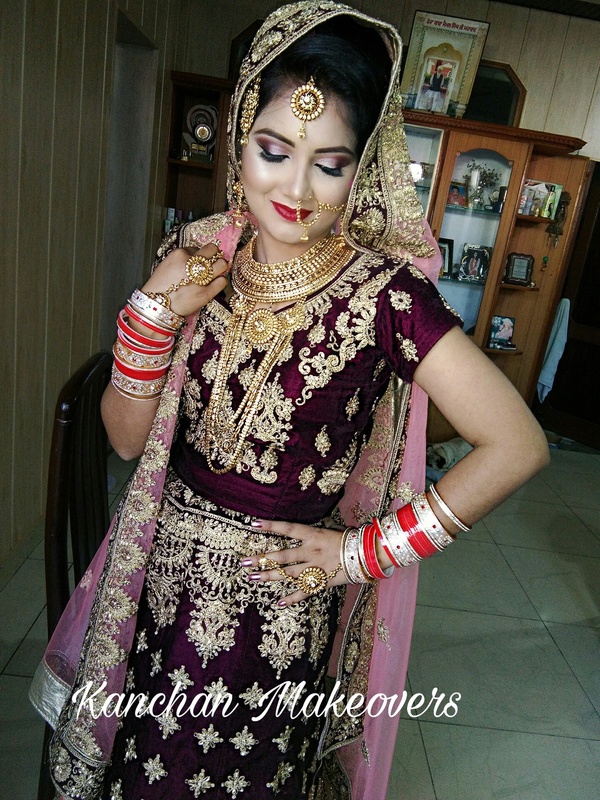 In terms of pricing Kanchan Makeovers offers various packages starting at Rs 15000/-. There are 1 albums here at Weddingz -- suggest you have a look. 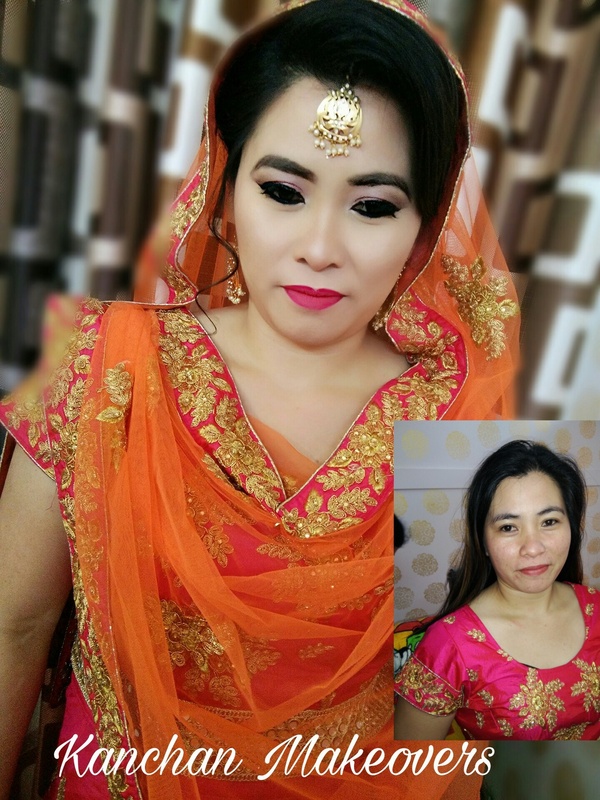 Call weddingz.in to book Kanchan Makeovers at guaranteed prices and with peace of mind.